Anyone who's ever been involved with the Christian music market for some time knows that not everyone working behind the scenes has pure intentions. 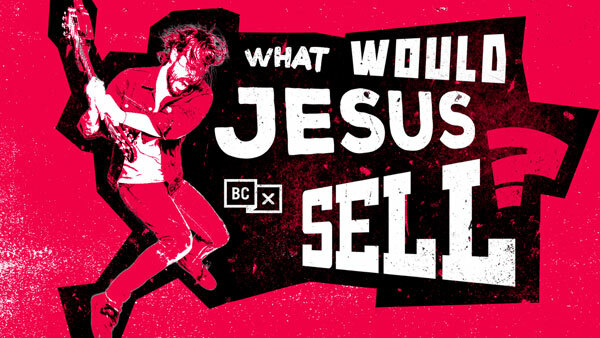 BadChristian, a company started by members of the band Emery, have launched a Kickstarter campaign to fund a documentary film, called What Would Jesus Sell?, that will expose the darker side of the Christian music industry. Our experiences were eye-opening, and taught us that despite the general consensus of its clientele, the Christian music industry is a business that functions like any other; on the principle of profit. What makes it unique, is that the profit incentive is often motivated by religious image & language control. As the music industry has declined over the past few decades, dwindling returns have incentivized the profit-securing practice for Christian artists and labels to project an image that is often contrary their individual values.